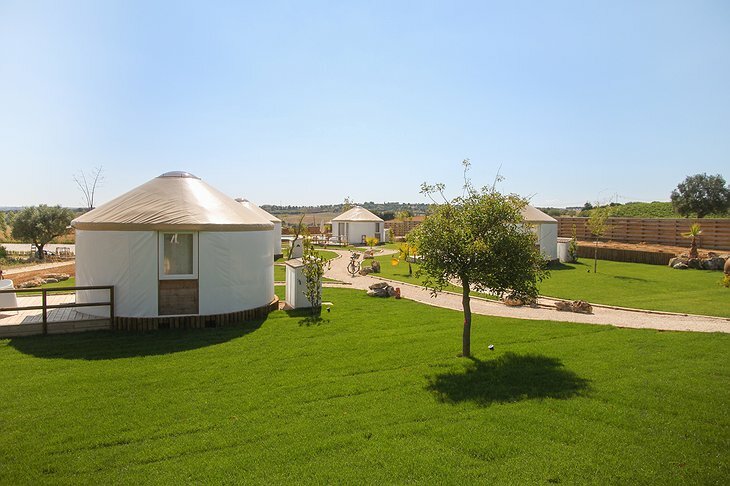 Set in Portugal, this resort offers guests a truly unique experience. 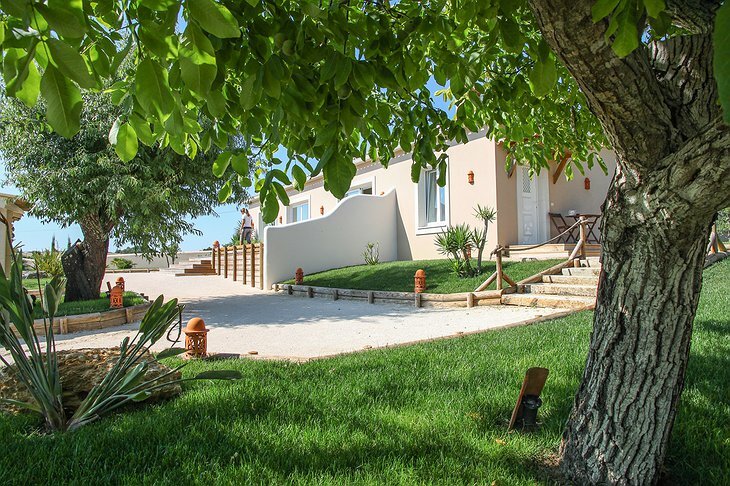 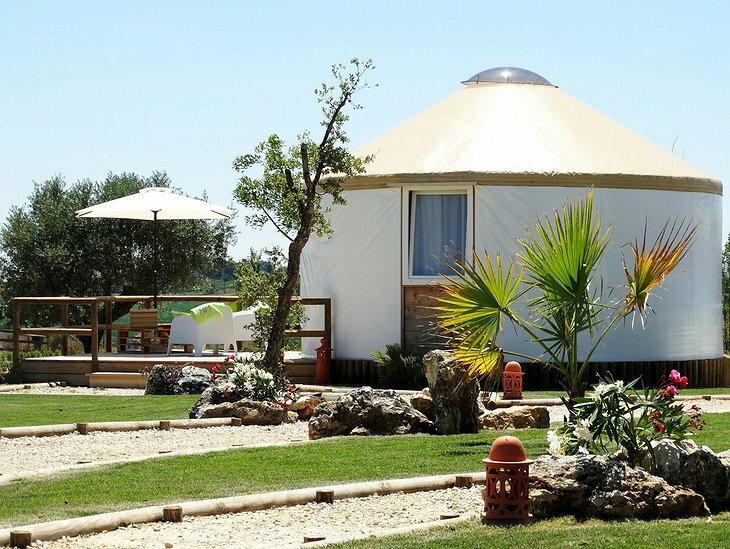 Made up of four modern yurts, each named after a Portuguese river with a unique color scheme, Quinta M is located on a country estate and is a nature-lover’s haven. Wait, back up...what’s a yurt? 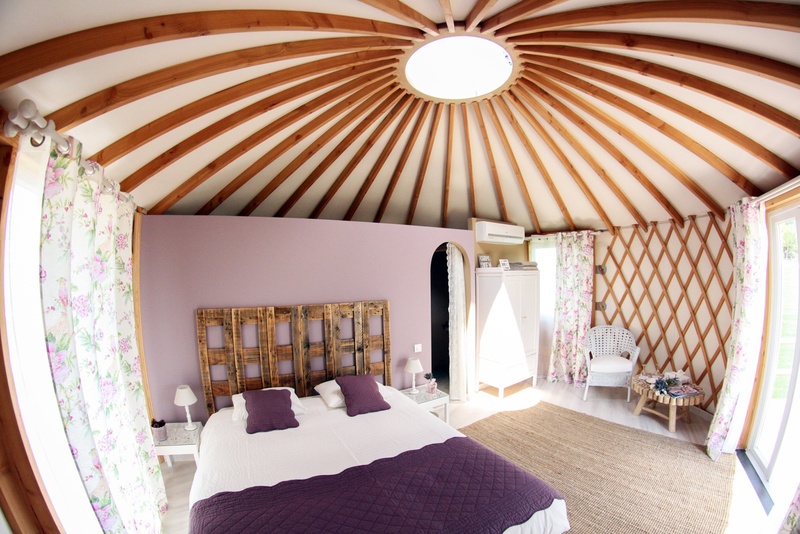 A yurt is a circular tent made up of felt or skins on a collapsible framework, originally used by nomads in Mongolia, Siberia, and Turkey. 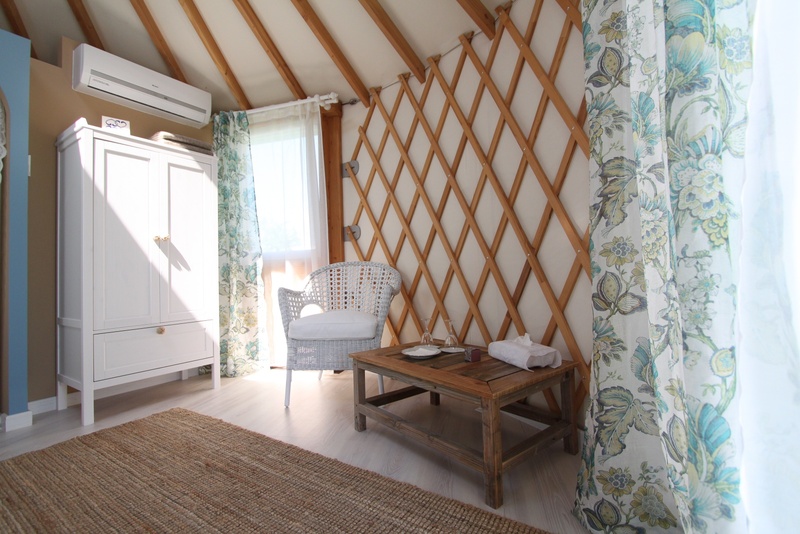 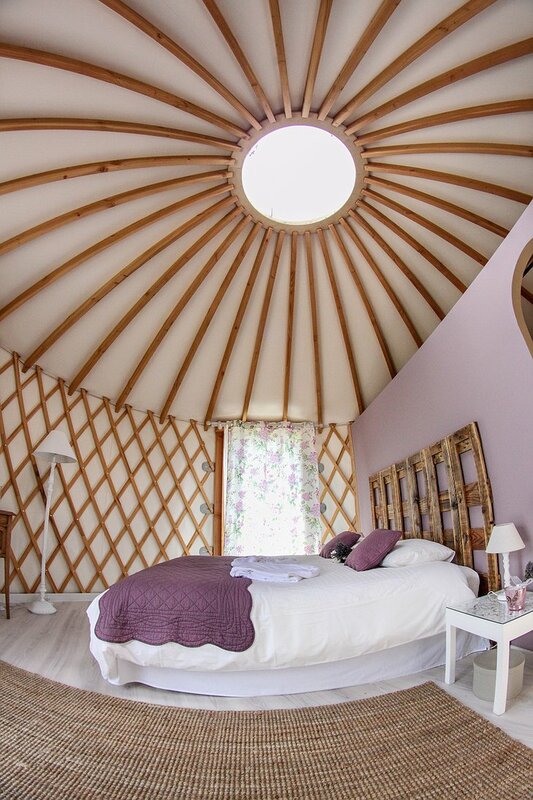 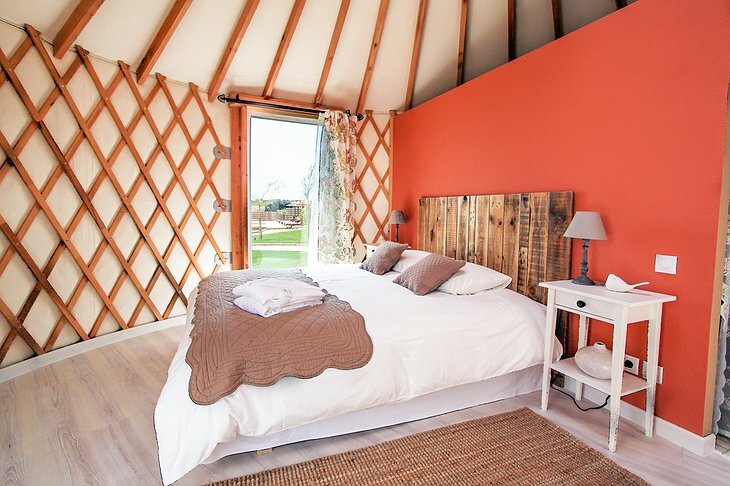 Rest assured the yurts at Quinta M are fit for a king and/or queen - luxurious and peaceful, each with a private bathroom, terrace and seating area. 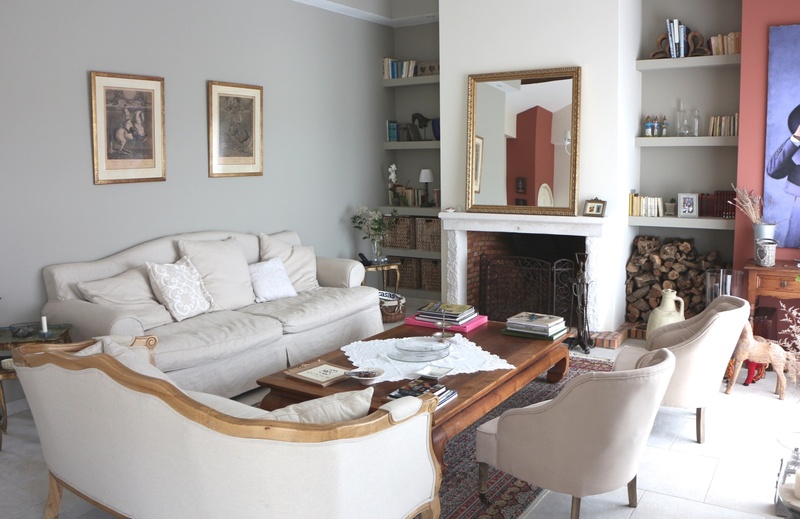 The main house on the property offers a spot for guests to hang out in the shared lounge and enjoy some local cuisine. 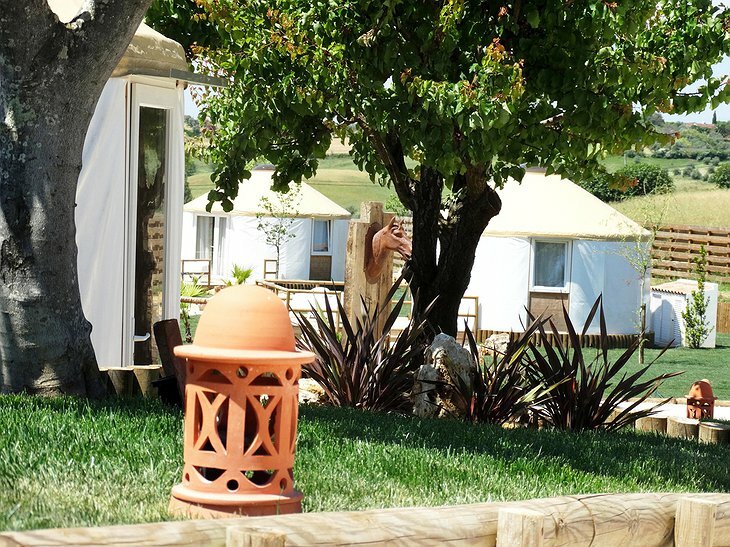 Daily breakfast is included and wine and olive oil tastings are also available as additional options. 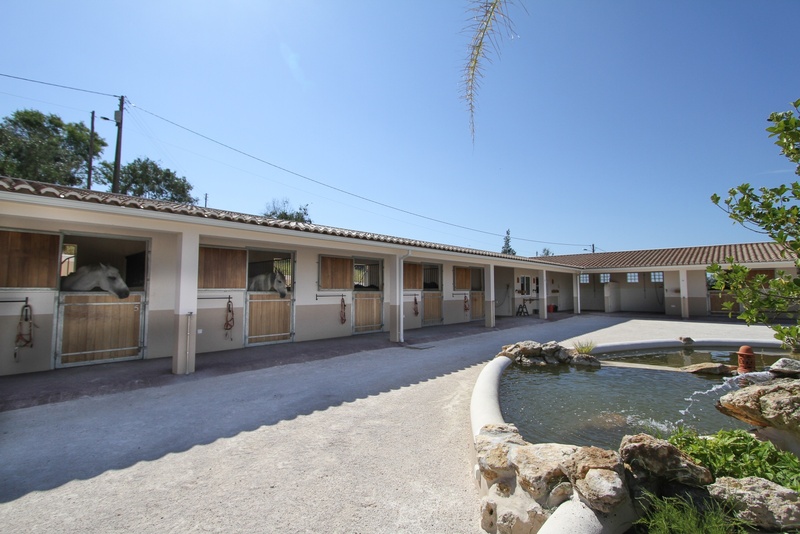 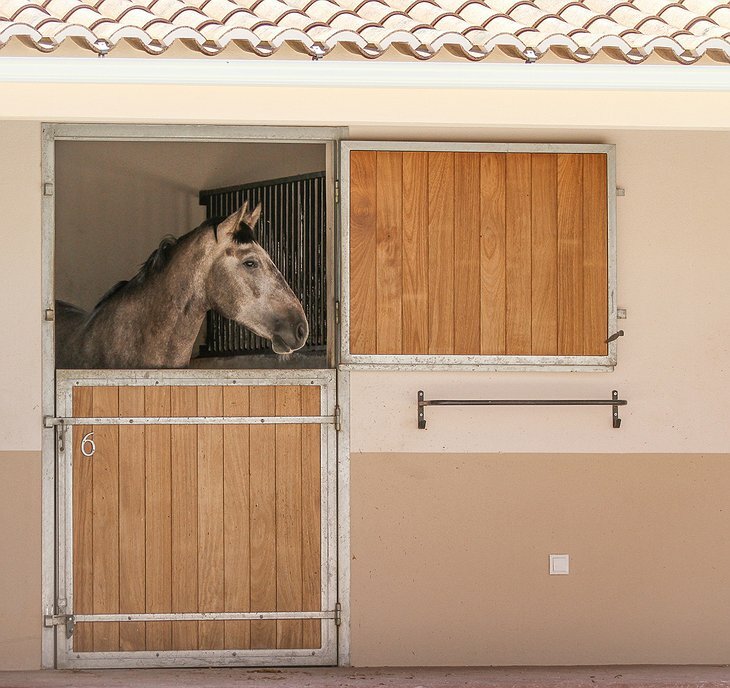 The staff at Quinta M are passionate about horses and guests can enjoy lessons on Lusitano horses. 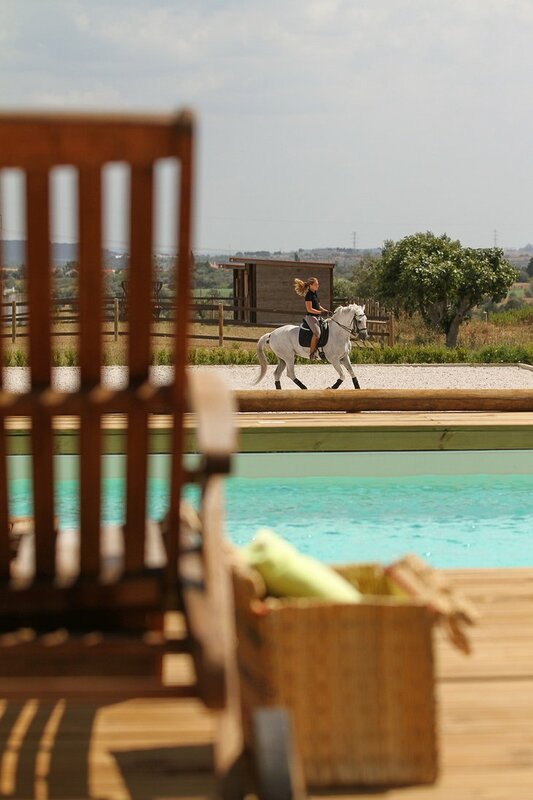 The resort even offers a five day equestrian internship. 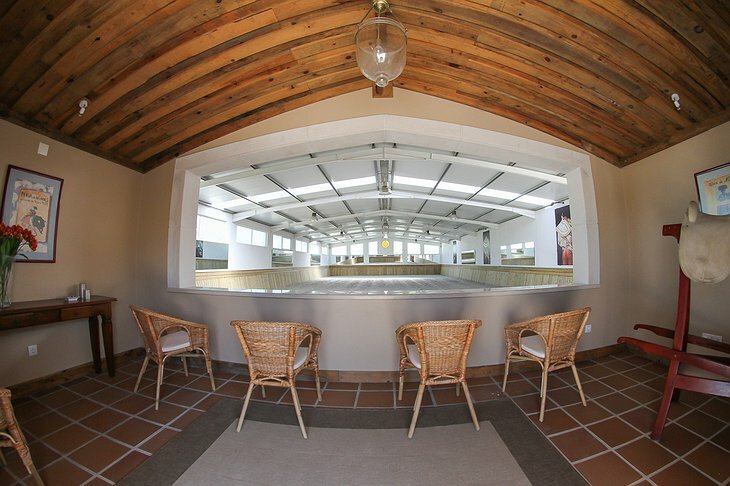 For those who’d prefer to ride bikes over horses, Quinta M provides free bicycles for guests to enjoy. 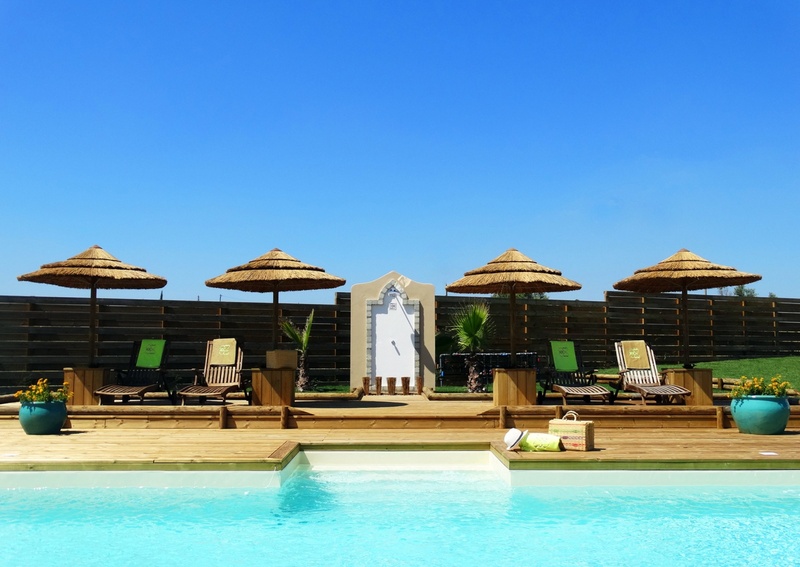 Work up a sweat and take a dip in Quinta M’s beautiful blue outdoor pool while soaking up the beauty of the surrounding green valley.